VANCOUVER — Local people struggling with homelessness don’t get a lot of chances to feel loved. 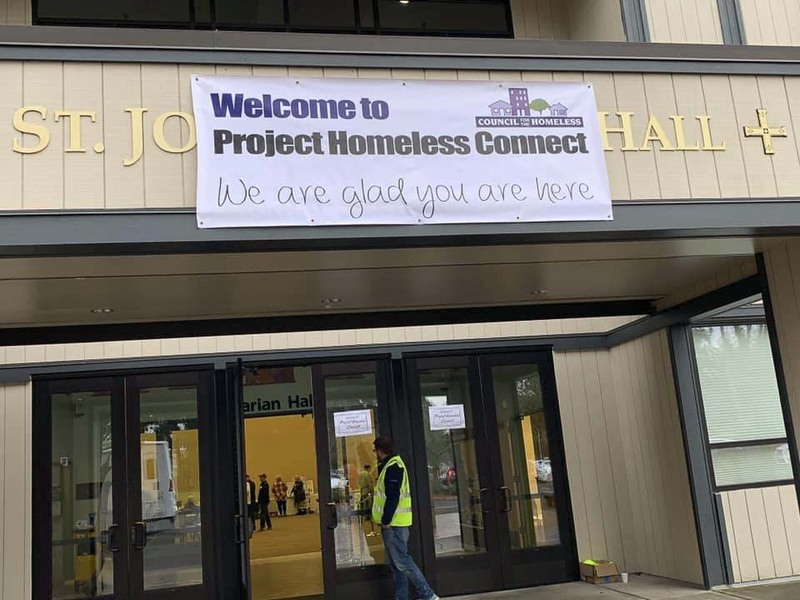 That’s part of the purpose behind Project Homeless Connect, put on every year by the Council for the Homeless. This year, Executive Director Kate Budd says they had a near-record number of people there to provide help and services to people who wanted it. Budd says out of 343 people who attended as guests, 226 were currently experiencing homelessness. That was a record number for the event. 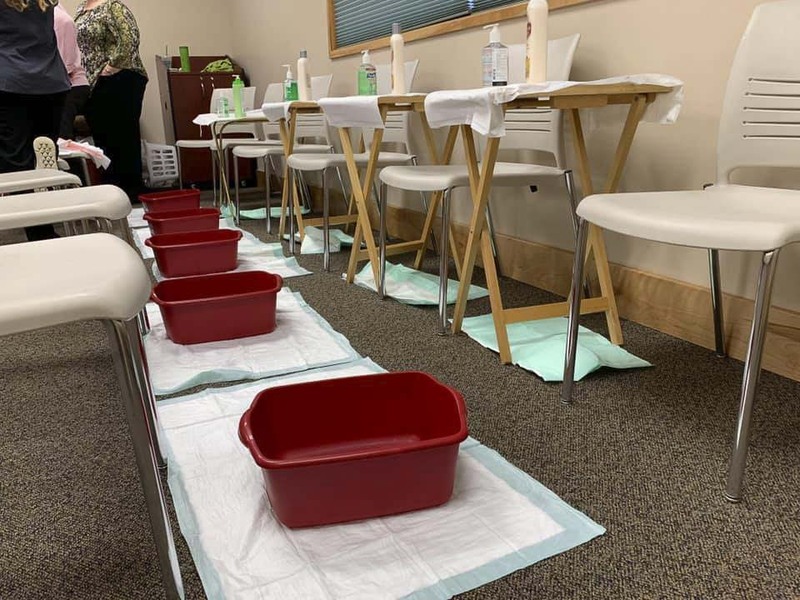 Those people were able to get a haircut, free dental services, and even a footwash from providers. Budd says 45 people also were able to sign up for potential housing assistance. “For me that means that 45 additional people are on the path to longer term housing options,” says Budd. If they didn’t qualify, they were directed to other potential options for housing. 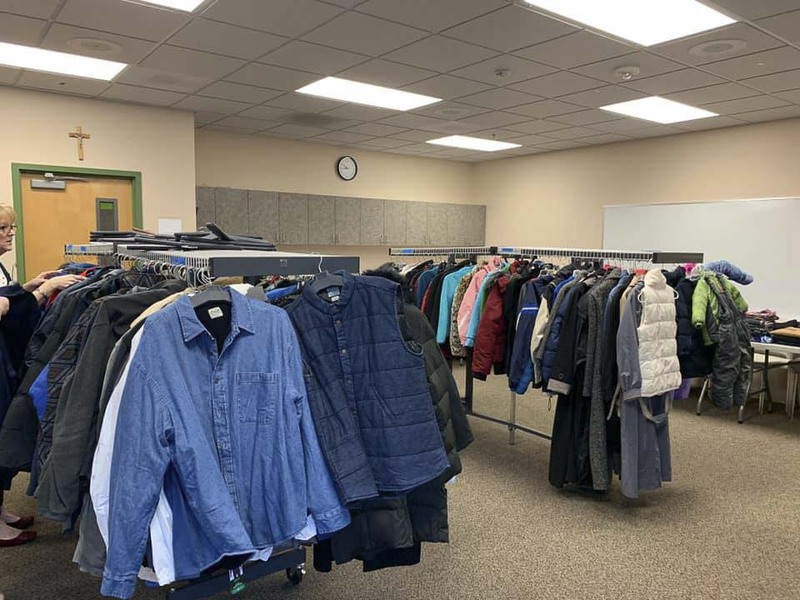 While Project Homeless Connect was going on, 35 people in paired teams were heading out into Clark County for the annual Point in Time Homeless Count. Budd says that was a larger number of volunteers than in past years. “By having more people out in the community we assume that will equate to more accurately finding those that are out there,” she says. Volunteers also had some new technology to help them out this year, in the form of a phone app called Count Us In. Teams did face a challenge in the form of increased focus by Vancouver Police when it comes to homeless camps. That increased focus by police came ahead of the opening of the new Vancouver Waterfront, when 60-100 people who had set up camps near the Share House downtown were moved out of the area. Some of those people may be to blame for increased issues with the homeless recently around the Clark College campus. ClarkCountyToday.com recently reported about the women’s softball team at Clark College dealing with homeless stealing things and destroying property at their field, a problem they say increased greatly after police stepped up enforcement downtown. Aside from that, Budd says many people have a picture of the average homeless person that is usually inaccurate. The Point in Time count is done in communities across the country. While it’s just a snapshot of a single night, Budd says it’s helpful to track trends. That information is used by the federal Department of Housing and Urban Development (HUD) when it comes to issuing grants for homeless services and housing. It has also served to slowly change the way cities like Vancouver approach homelessness. Budd says their surveys show that, while there are many homeless due to addictions, mental illness, or just a lifestyle choice, the majority have been priced out of the housing market. “Not only is it difficult for people who are low income, but it’s also people who are in the middle class who are struggling,” says Budd, who relates that one person recently told her the cost just to move from one apartment to another was $6,000. In 2016, 57 percent of Vancouver voters approved a property tax aimed at raising $42 million over seven years for affordable housing projects. The goal of the funding is to build or refurbish nearly 800 units of affordable housing, help people potentially facing eviction, and increase the number of shelter beds in the city. The Affordable Housing Fund is set to end after 2024, although the Vancouver City Council will have the option of asking voters to extend it. So far, homeless advocates say they’re encouraged by the progress being made, and hope the program proves successful enough for it to continue.